Henry Harrison Knight Family, abt. 1896, Ray’s Mill, Berrien County, Georgia. Henry Harrison Knight was born, lived, and died in this home in Ray’s Mill, Berrien County, Georgia. He was a farmer, merchant, teacher, civil war soldier, U.S. Postmaster of Ray’s Mill (as was Mary Susan Ray Knight), member of the Berrien County Board of Commissioners, and member of the Georgia Legislature as a Representative. Henry and Mary were married on 1 Mar 1874. All six of their children are seen here. Capt. Henry Harrison Knight (1840-1898) is 3rd great-grandfather of MKS in the Knight branch. Levi Jackson Knight I (1894-1968) is 2nd great-grandfather of MKS in the Knight branch. Leila, Alexander, John, Elias, and Rosa are 3rd great-aunts and -uncles of MKS in the Knight branch. Buel M. Wetherbee tablet, Fairmount Cemetery, Fairmount, Richland County, North Dakota. Buel Wetherbee, son of Elmer and Leila Wetherbee, was born 11 Jun 1899 in Fairmount, North Dakota. He enlisted in the U.S. Navy on 4 May 1917, one month after the United States declared war on Germany during World War I. He trained at the Naval Training Station, Newport, Rhode Island, and served on the USS New York. He was promoted from Apprentice Seaman to Seaman 2nd Class to Seaman. Buel died of acute lobar pneumonia on the HMHS Karapara while docked at Long Hope, Orkney Islands, Scotland on 25 Jun 1918. 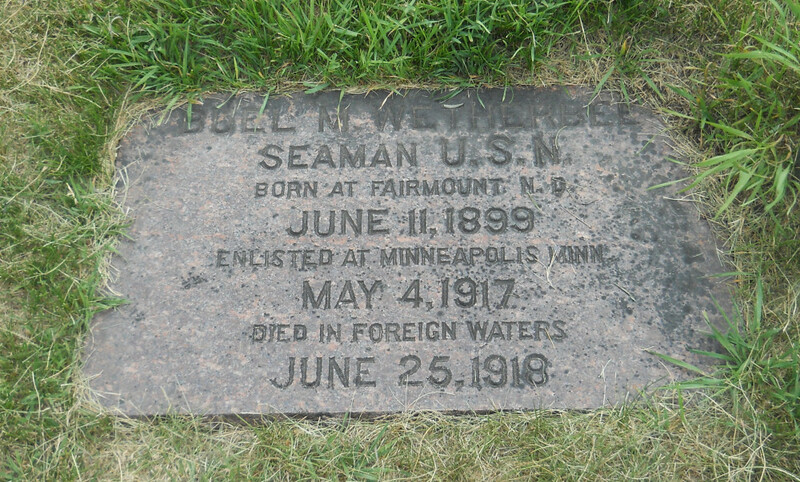 Seaman Buel Mills Wetherbee (1899-1918) is 1st cousin 3x removed of MKS in the Spratlin branch. Source: findagrave.com user Zoe (photograph). Donald F. Spratlin tablet, Evergreen Memorial Park, Athens, Clarke County, Georgia. 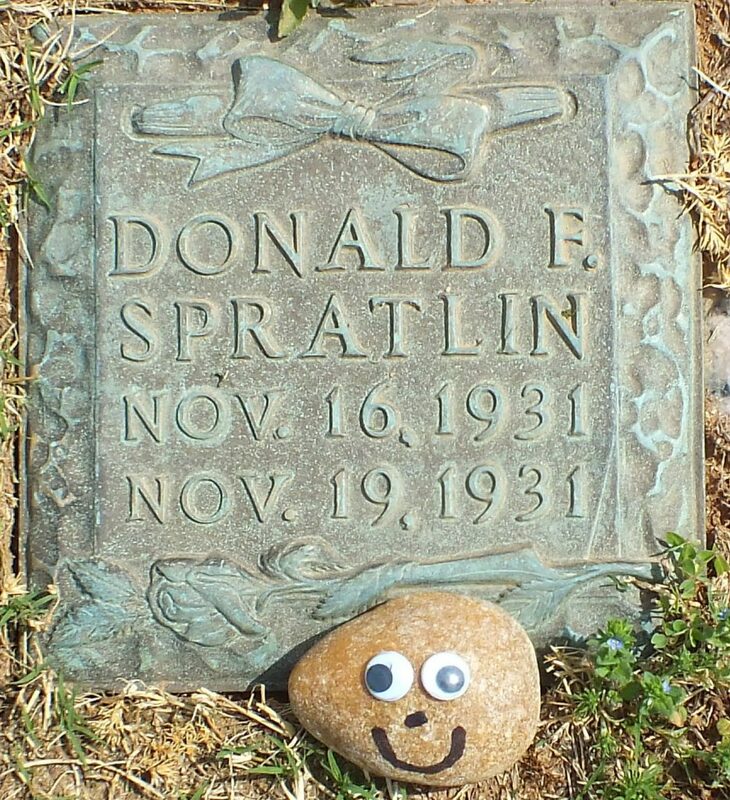 Today is the birthday of Donald Spratlin, born in 1931, third child of Charles and Goldie Spratlin. Donald passed away three days later on 19 Nov 1931. Donald Filmore Spratlin (1931-1931) is great-uncle of MKS in the Spratlin branch. 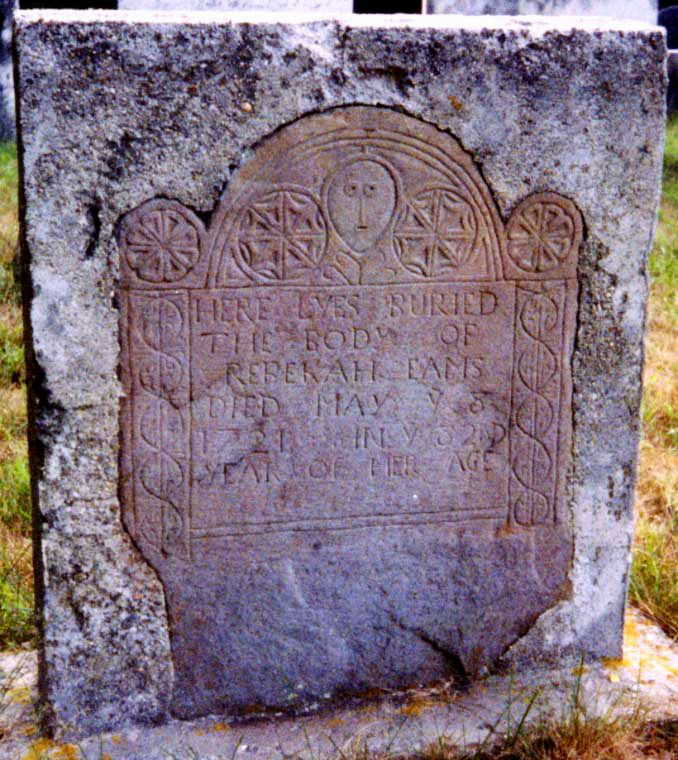 Source: findagrave.com user Nancy Adams Bedell (photograph). Rebecca Eames headstone, Mount Vernon Cemetery, Boxford, Essex County, Massachusetts. Rebecca (Rebekah) Blake Eames (Ames, Eams), unfortunately, was born too long ago to have received Steve Martin’s sage advice. Otherwise, she would have said: “I forgot witchcraft and sorceries are illegal.” Instead, she confessed to these crimes during the Salem Witch Trials in 1692. A: a ragged girl: they came to gether and they perswaded me to afflict: & I afflicte mary warin & an other fayr face: it is abo’t a quarter of a year agoe: I did it by sticking of pins. Examination of Rebecca Eames and Mary Lacy Sr., 19 Aug 1692. Note: The above confession is taken verbatim from the court record. The semi-colon was used at the time as we now use the comma. At her second examination on 31 Aug, Rebecca repeated her confession, went on to say that the Devil baptized her son, Daniel Eames (Ames), and signed the court record of the confession as the truth. She confession also implicated widow Margaret Toothaker and Abigail Faulkner as fellow witches. On 15 Sep, three neighbors, Mary Walcott, Mary Warren, and Ann Putnam, gave testimony that Mary Walcott had been afflicted by Rebecca. On 17 Sep, Rebecca was tried, convicted, and condemned to death by hanging along with nine others. Four of the ten were hanged on 22 Sep. Rebecca remained in the Salem prison—why we do not know. The Salem Witch Trials hysteria reached its peak. By the end of the year, the Governor put a stop to any new witchcraft trials in Salem, disbanded the special Court of Oyer and Terminer that was set up in May 1692 to hear the witchcraft cases, and set up a new Superior Court to be presided over by the Deputy Governor. Still in prison after four months, on 5 Dec 1692, Rebecca submitted a petition to Governor Phips retracting her “false and untrue” confession, saying she had been “hurried out of my Senses” by two of her accusers, Abigail Hobbs and Mary Lacey, who had said she would be hanged if she did not confess. 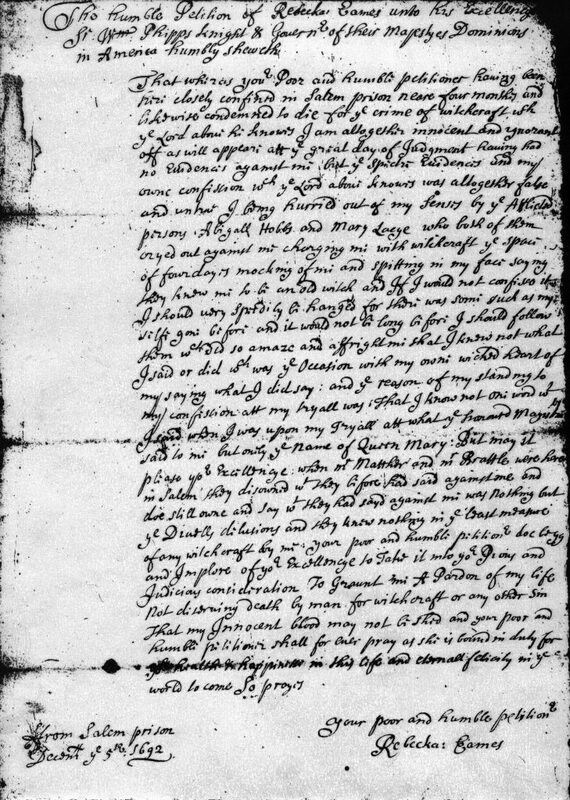 Rebecca Ames’ petition for a pardon, from Salem prison, 5 Dec 1692 . In Jan 1693, the Superior Court prohibited the use of spectral (based upon dreams and visions) evidence in the witch trials. In Feb 1693, the Governor wrote to the Earl of Nottingham, Secretary of State for King William and Queen Mary, informing them of the recent changes in the court. On 15 Apr 1693, Queen Mary issued a royal letter to Governor Phips ordering he stop all witchcraft trials. In May 1693, Governor Phips received instructions from England to end the trials and all proceedings, although these instructions were apparently not in response to his letter, as he did not receive the Queen’s royal letter until the end of Jul 1693. He then issued a proclamation stopping all further court proceedings against accused witches and pardoned the remaining accused in prison. Rebecca remained in prison for a total of seven months, and was released in Mar 1693, before the Governor’s pardon. In 1711, Rebecca and 21 others were named in an act of the Massachusetts legislature providing them compensation and restoring their civil rights. She received £10, worth about $2,000 today. Rebecca lived out her life in Boxford, where she died in 1721. Much less is known of how Daniel’s case played out. He was accused by at least four persons. When he was brought into court, all of the afflicted fell to the floor as if struck. He denied all of the charges, but was imprisoned for at least a time. He is known to have lived until at least 1695. Daniel’s wife, Lydia Wheeler Eames was also accused—nothing is known of her outcome either. We have found DNA matches between our line and two other descendants of Rebecca’s son John Eames (Ames). Puritan Witch: The Redemption of Rebeckah Emes, by Peni Jo Renner, Lulu Publishing Services, 2016. Rebecca Blake (1641-1721) is 10th great-grandmother of MKS in the Watne branch. Daniel Eames (1663-aft. 1695) is 10th great-uncle of MKS in the Watne branch. John Eames (1670-1724) is 9th great-grandfather of MKS in the Watne branch. People Accused of Witchcraft in 1692—Rebecca Eames of Boxford, A Guide to the On-Line Primary Sources of the Salem Witch Trials. Salem Witch Trials—Documentary Archive and Transcription Project—Rebecca Eames. The History of Boxford, Essex County, Massachusetts, by Sidney Perley, 1880. The “Witches” of Massachusetts – E, legendsofamerica.com. Timeline of the Salem Witch Trials, HistoryofMassachusetts.org. 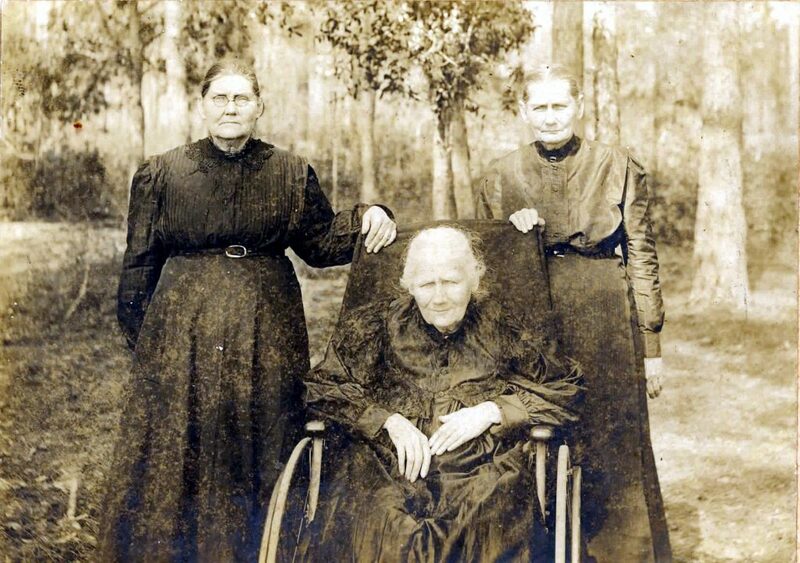 Left to right: Keziah Knight, Elizabeth Knight Sirmans, Mary Knight Ray. Keziah, Elizabeth, and Mary Ann are the daughters of Maj. Gen. Levi Jefferson Knight and Ann Donald Clements Knight. They were born, raised, and died in Rays Mill, Lowndes County, Georgia. 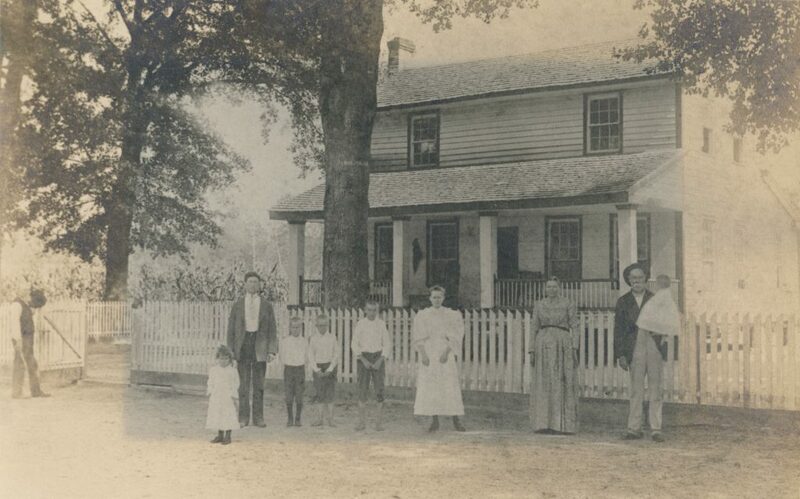 Rays Mill was in a portion of Lowndes County that became Berrien County in 1856. Rays Mill was renamed Ray City in 1915. Keziah married her 1st cousin Lt. James Knight. Elizabeth Knight (1830-1912) is 5th great-aunt of MKS in the Knight branch. Mary Ann Knight (1836-1923) is 4th great-grandmother of MKS in the Knight branch. Keziah Amanda Knight (1843-1918) is 5th great-aunt of MKS in the Knight branch. 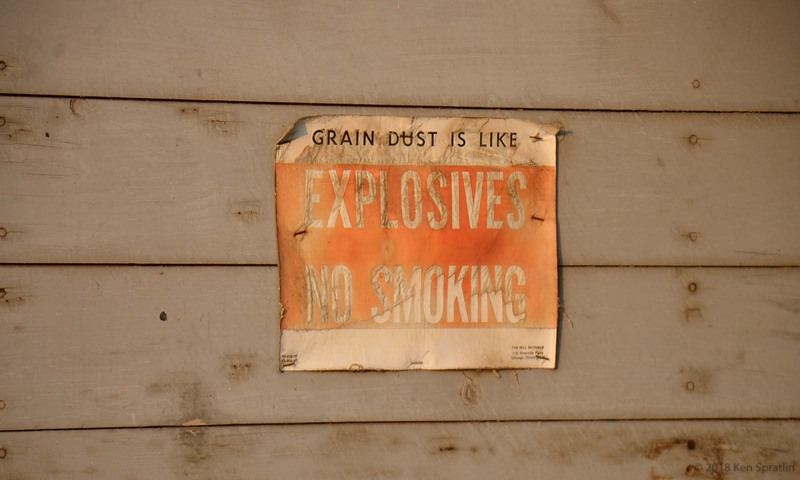 Source: Patricia Sirmans Miller (photograph).